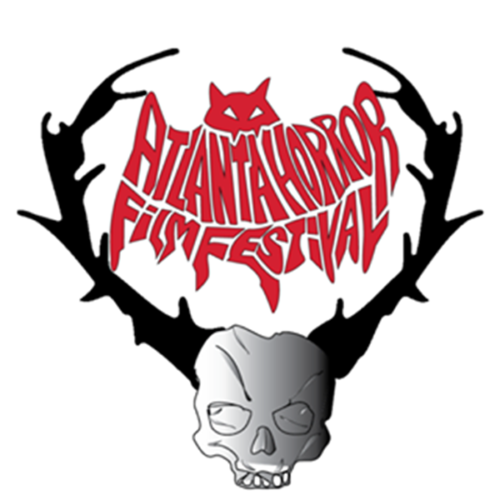 Showcasing thousands of independent horror features and shorts since 2006, AHFF is the top horror film festival in Atlanta, dedicated to showcasing films from the world’s most talented filmmakers. The program is packed with award-winning films from every corner of the earth. In our 10 seasons, AHFF has consistently programmed films that stick with you long after the festival is over, and films you won’t see anywhere else. A must for established and up-and-coming filmmakers who have created short and feature films that audiences can not forget.